Based in Kigali, this architectural practice is currently involved in a long-term project combining research, education, design and construction. ASA is responsible for the realization of the first kindergarten in Rwanda (2012), 11 preschools, more than 60 maternity wards, health centers and facilities. 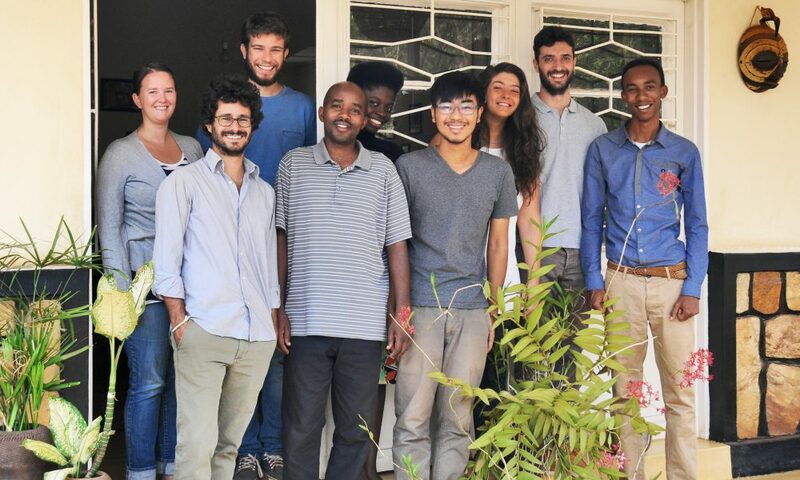 To this activity they combine the commitment to the creation of the first Architecture School in Rwanda, where they wish to promote opportunities for the future architecture graduates.